Members, alums, and fans of college marching band and drum corps can remember a favorite season, show, or group with a small piece of memorabilia, thanks to The Little Band Man Company and Drum Corps Miniatures. Both drawing on the inspiration of vintage toy soldiers, the companies offer figures of various marching ensembles. 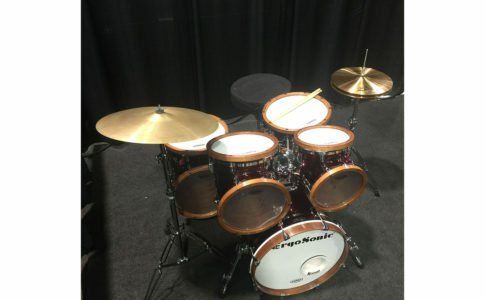 “Though we’ve been around since 2002, we’ve been getting a lot more attention now because we tried our first Facebook campaign, and it’s opened up a lot of opportunities for us,” says Jady Regard, owner of The Little Band Man Company. Forrest Christenot’s Drum Corps Miniatures offers a similar type of product except with drum corps. “I’m the only person out there doing drum corps [miniature figures] right now,” Christenot says. For college marching band figures, visit littlebandman.com. 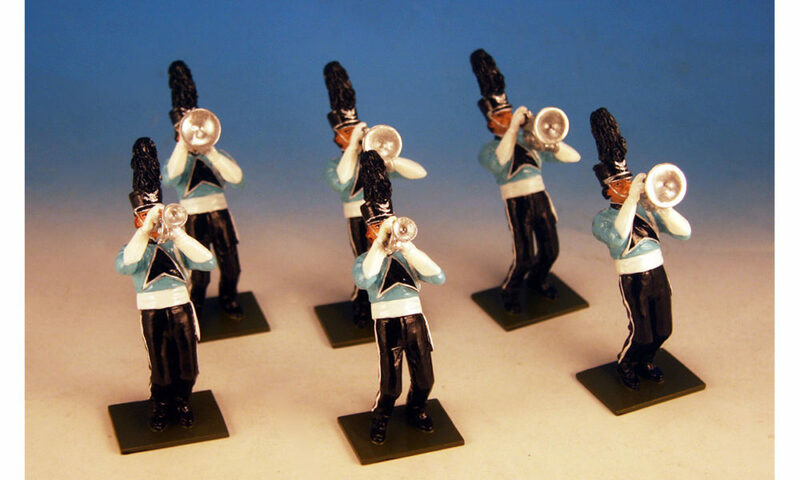 For drum corps figures, visit drumcorpsminiatures.com.